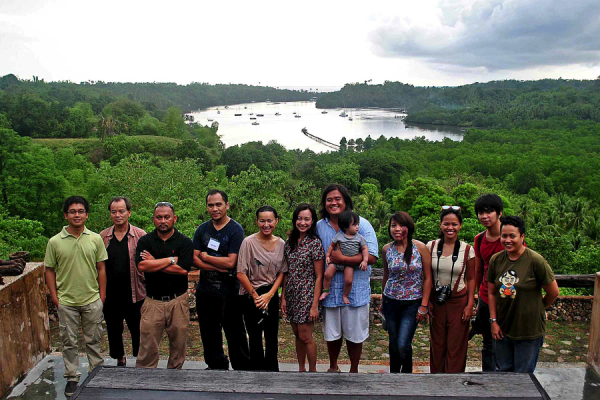 The OPF held an Artist Summit on June 2012 in Sta. Monica Beach Resort, Dumaguete. 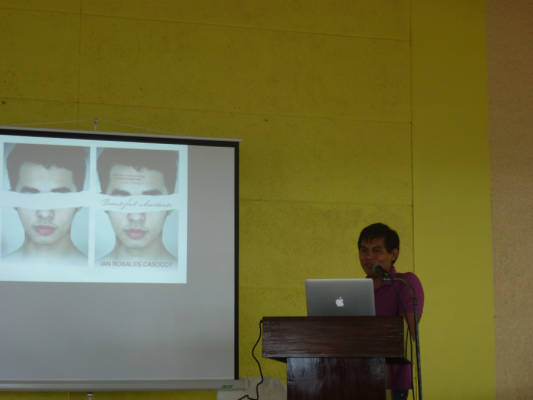 This was OPF’s first effort in Dumaguete. Resource speakers included writer and filmmaker Ian Casocot, art historian Jutsze Pamante, artist and sculptor Karl Aguila and ceramic artist Takeshi Muroyama. 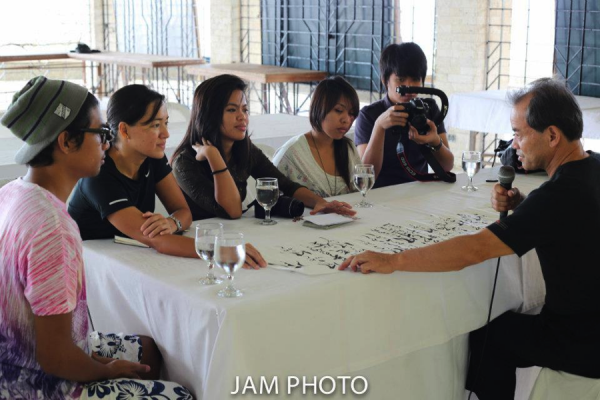 Each shared their own personal views on why they chose Dumaguete to live and practice their craft. There were 7 chosen for this artist summit-­‐ top art students from Silliman and Foundation Universities: Stephen Abanto, Edlyn Abrio, George Aranas, Iris Armogenia, Adonis Catacutan, Argo Patigas, Onna Quizo. 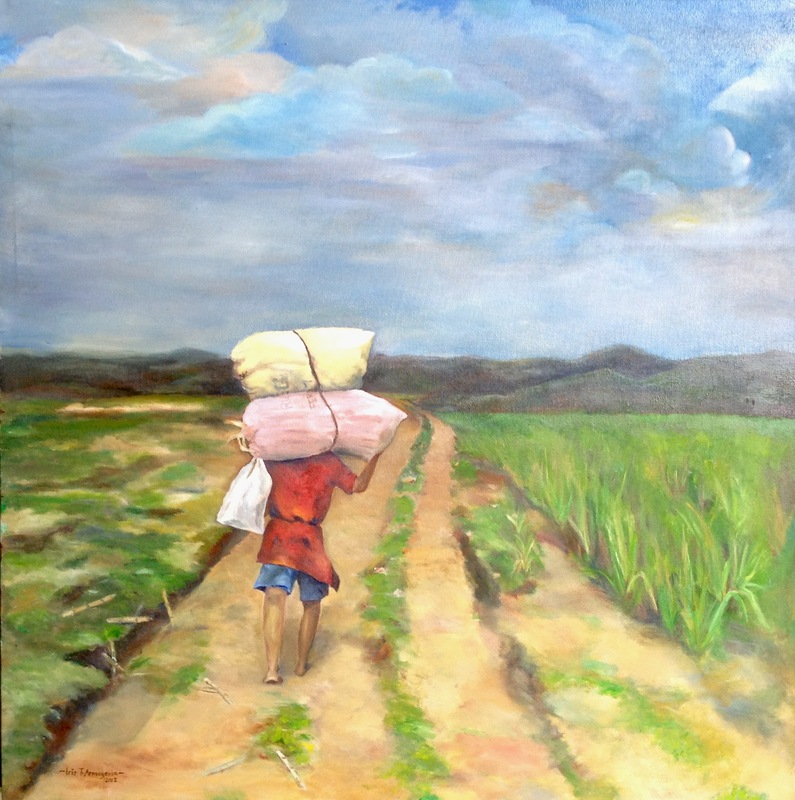 The 7 resident artists’ works, inspired by their exchanges at the Artist Summit, were completed on August 2012 and were placed under the trust of the OPF as a reminder towards fostering encouragement of the local art and tourism scene in Dumaguete. 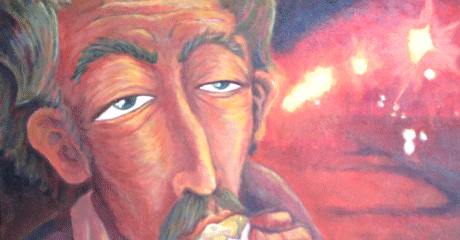 The Dumaguete Artist Summit was generously supported by Sta. Monica Beach Resort Dumaguete.